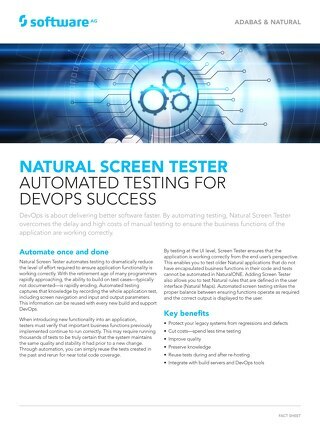 Natural Screen Tester works in DevOps environments to help you deliver better software faster. 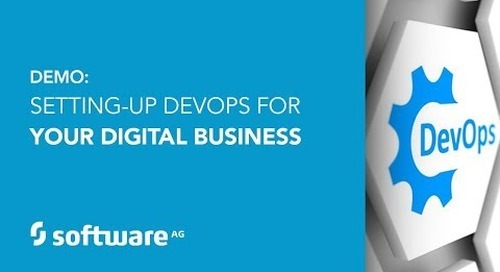 Used with the Natural application development platform. 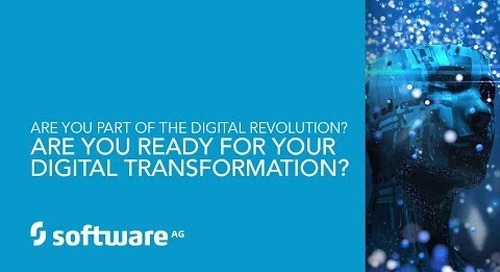 Did you hear rip and replace is your only way forward? 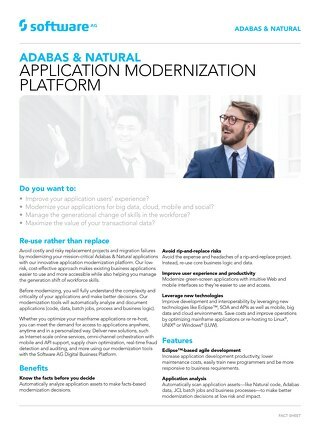 Get the facts about Adabas & Natural for application modernization. Ducks Unlimited Canada does fundraising, retail and advocacy campaigns using software built on Adabas & Natural. 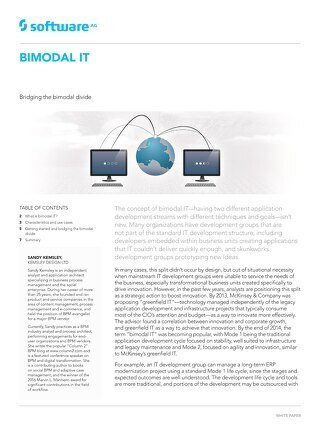 With an application modernization project, bounce-backs reduced by 55 percent. 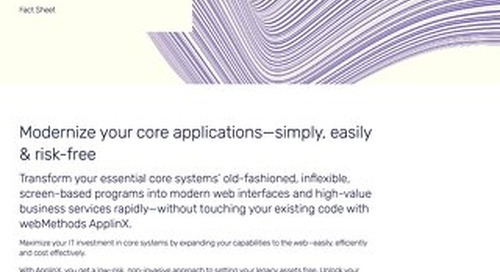 Customer service at Crédit Logement responds quickly to customer requests thanks to application modernization. 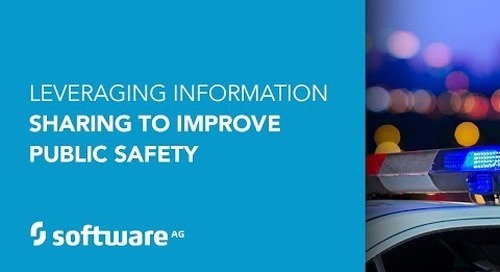 A new modern web interface presents information on two screens instead of 50+. AAFMAA improves customer engagement with application modernization. 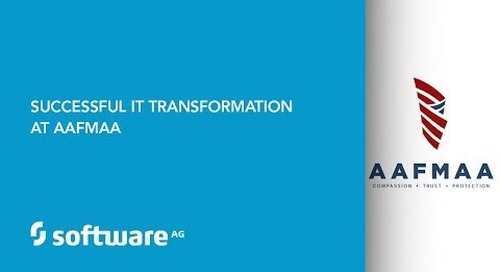 Membership is up since providing members a self-service portal from the web and mobile to its core app built in Adabas & Natural. 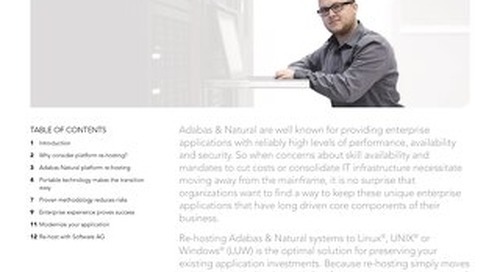 Adabas & Natural Platform Re-hosting provides enterprises a rapid, non-disruptive transition from the mainframe to Linux, UNIX or Windows—without sacrificing performance, availability and scalability. 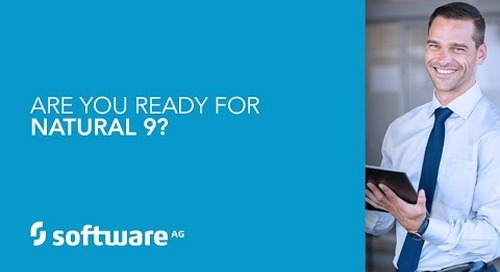 If you need a reliable partner with a vision until 2050 and beyond, Software AG and its Adabas & Natural 2050+ initiative are the right ones to support your legacy digitalization risk free and fast.